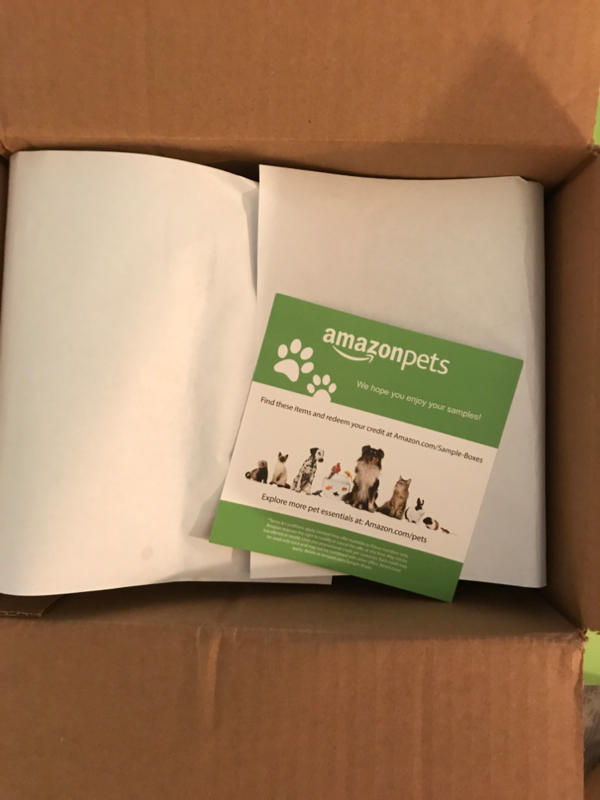 Amazon has different sample boxes out for their prime customers. 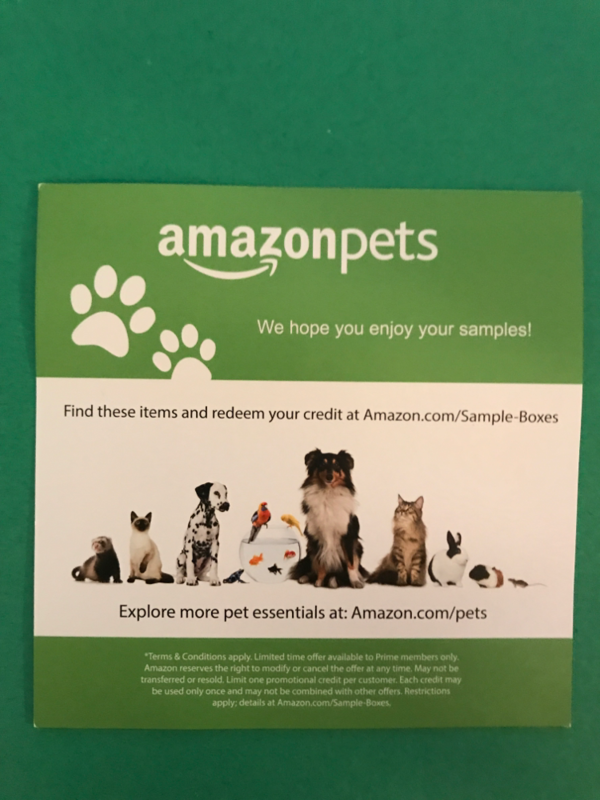 They'll email you with your benefit confirmation, but if you're like me and accidentally delete the emails you can go to Amazon.com/Sample-Boxes and they'll have all of your credits that are available right there. I don't have a dog anymore, but I was curious to see what they were going to include so I could share with everyone. On to the items. 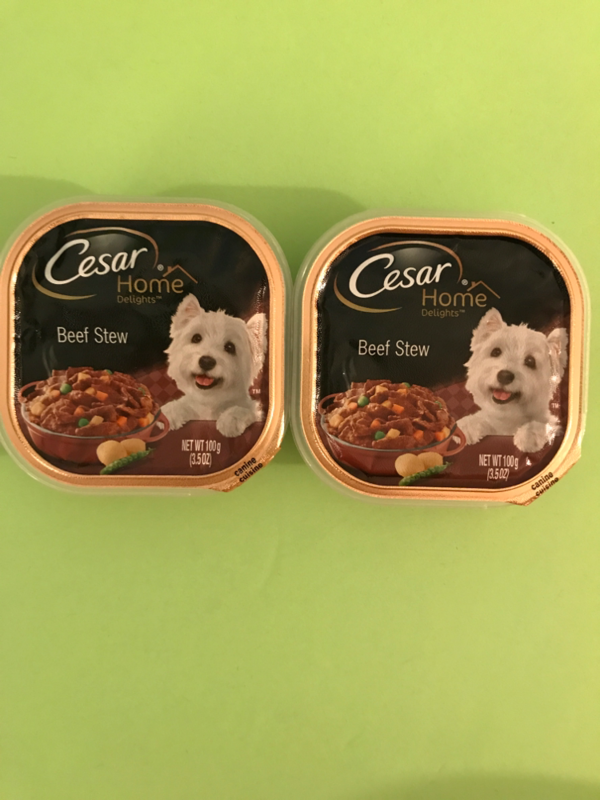 Cesar Home delights Beef Stew Dog Food Trays. 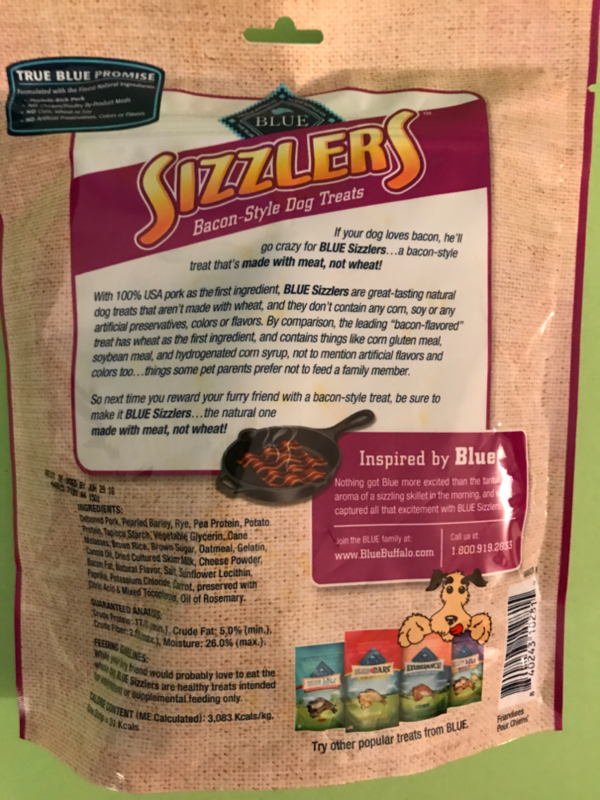 These are fortified with vitamins and minerals to help dogs of all sizes. 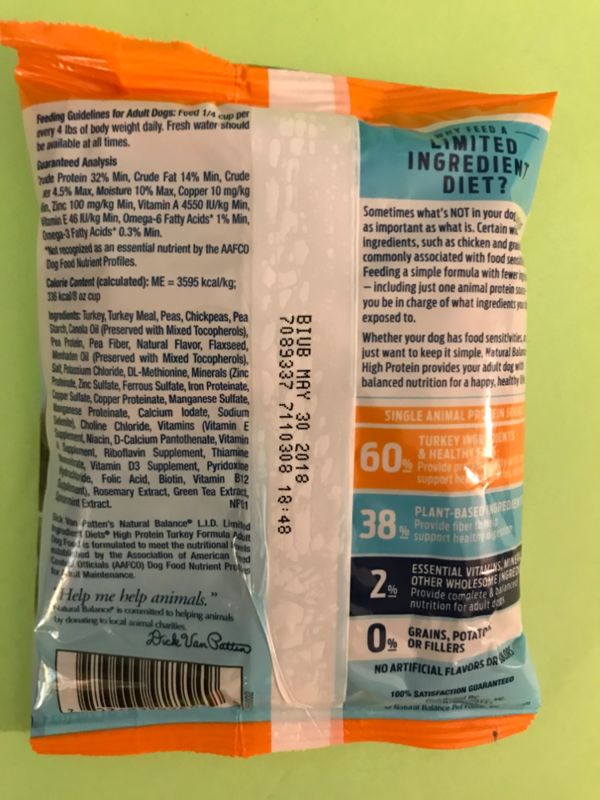 These contain no ground wheat, corn, gluten meal, wheat flour, artificial preservatives, colors or flavors. 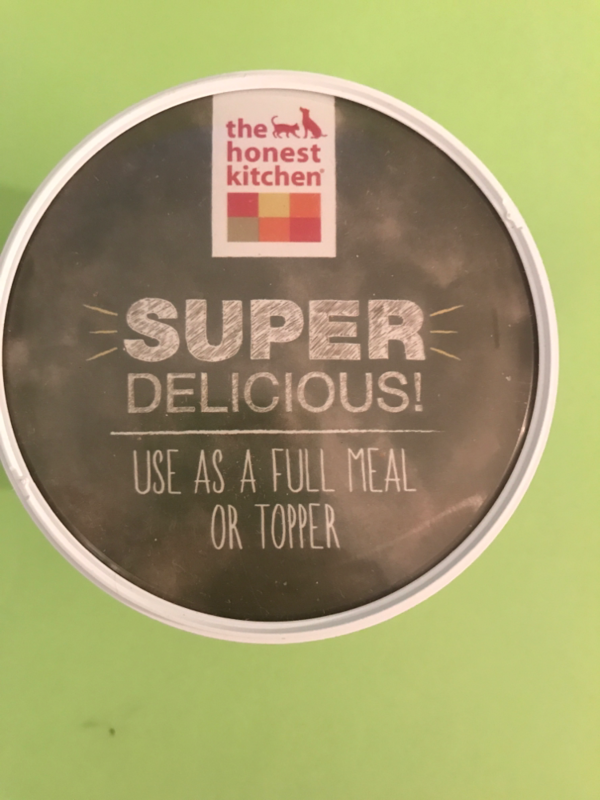 The Honest Kitchen Human Grade Grain Free Chicken Recipie. 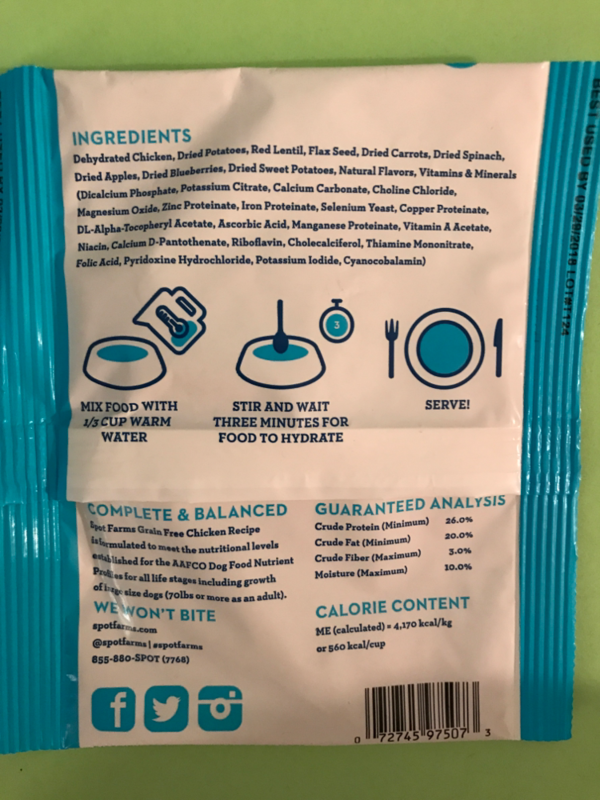 Moderate calories and protein for all adult dogs, minimally processed dehydrated whole food ingredients, 100% human grade dog food, made in the USA. 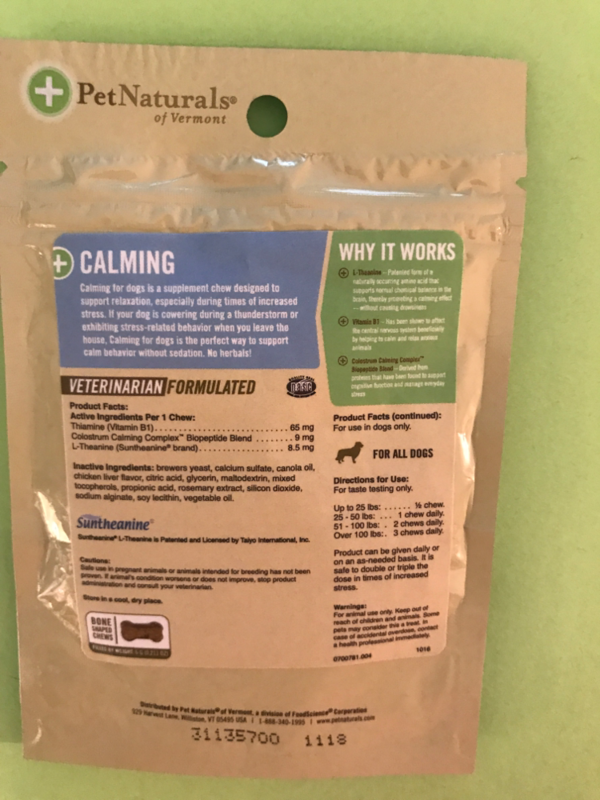 This is a supplement to calm dogs during time of stress. Thunderstorms, fireworks, going to the vet or whatever it may be. 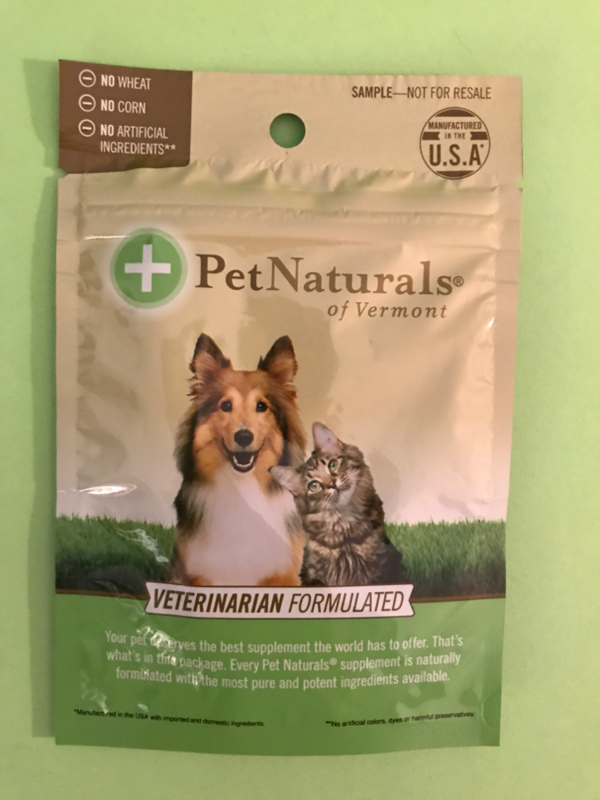 This is non sedating and they do make these for cats too. 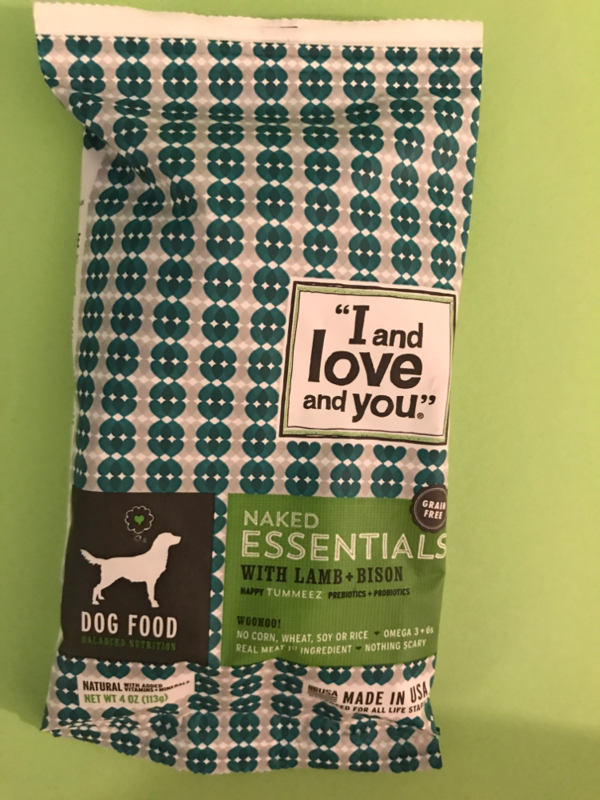 "I Love Tou And You" Naked Essentials Lamb & Bison Grain Free. 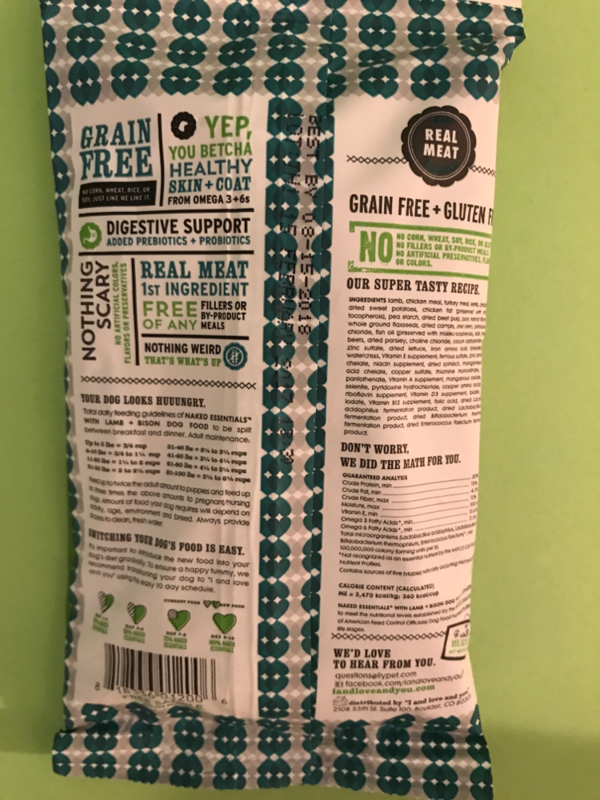 Always Grain free, No Fillers, Protein Rich, Made For Happy Tummeez, has Omegas 3 &6. 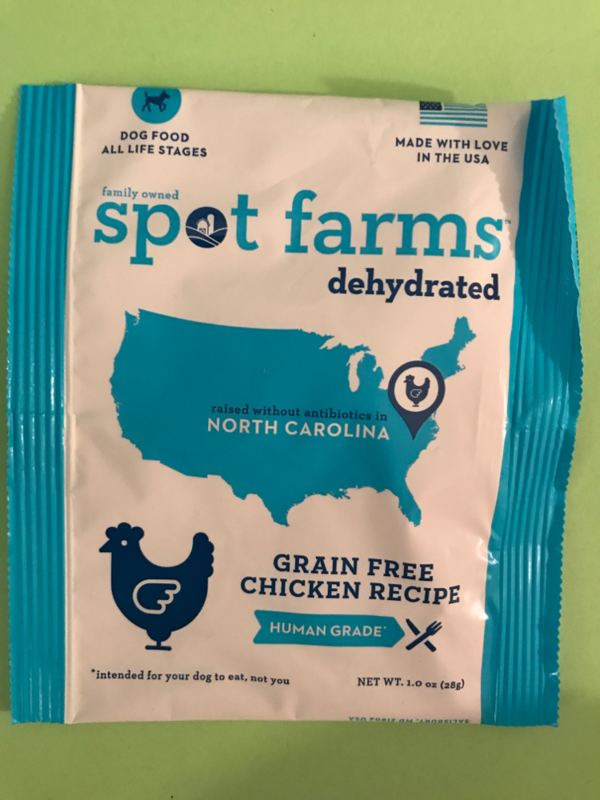 Spot Farms Human Grade Dehydrated Dog Food Grain Free Chicken Recipie. All natural, made in the USA. Us grown Chicken raised without antibiotics. No animal meal, only real meat. Can be feed as a topper or full meal. 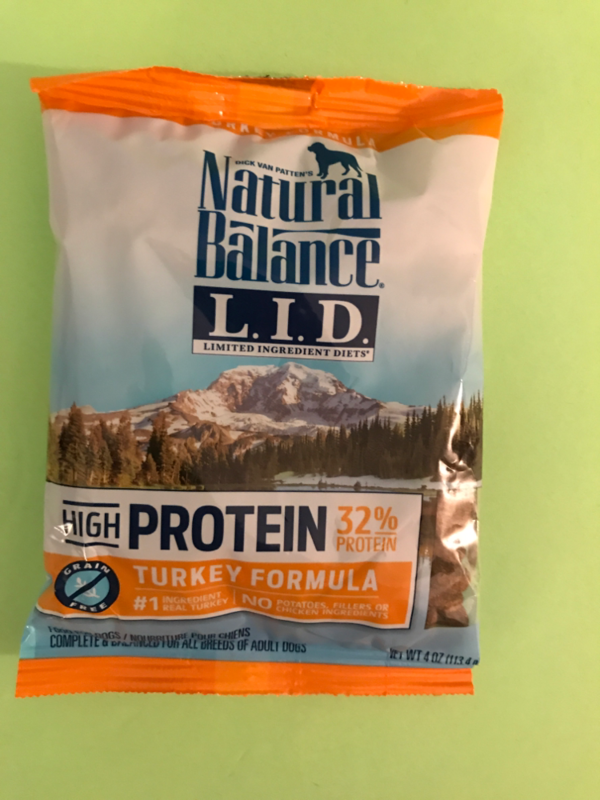 Natural Balance Limited Ingredient Diets High Protein Dry Dog Food, Turkey Formula. 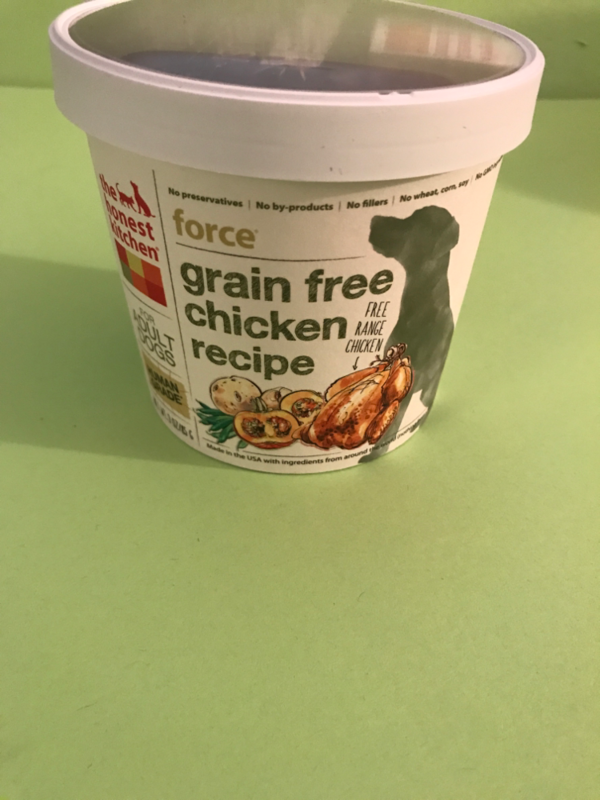 Real Turkey is the #1 Ingredient, 32% protein, no grains, potatoes, fillers or chicken ingredients, complete and balanced for all adult dogs. Overall verdict. 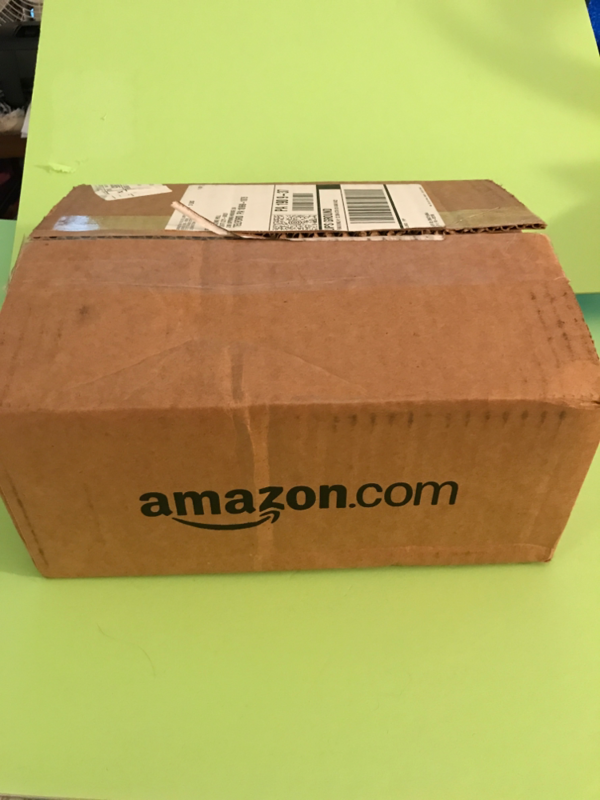 This box came out to value of $16.18, for essentially a free box, since you get the $11.99 back in credit. 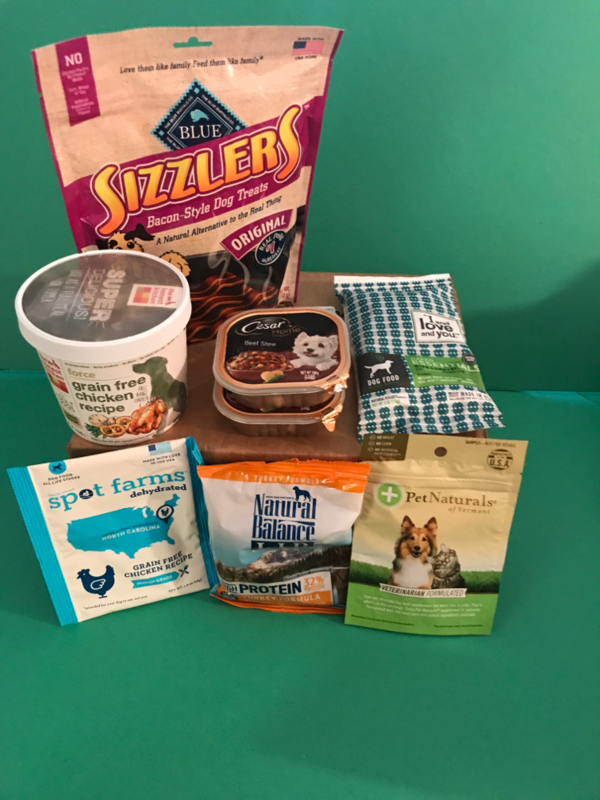 This is great if you have a new dog and want to try things out, or even if you're thinking of switching dog food and don't know where to start. This is a great way to do that. 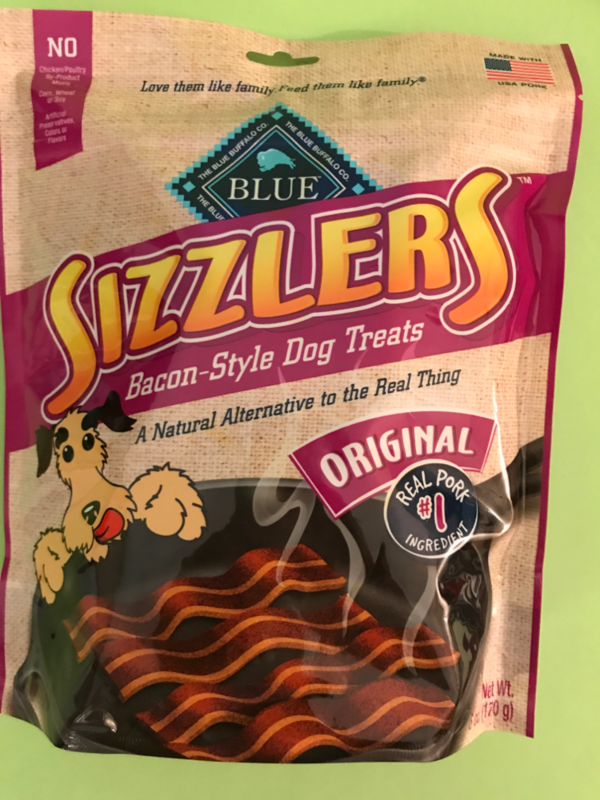 To get one for your dog, click the link below.